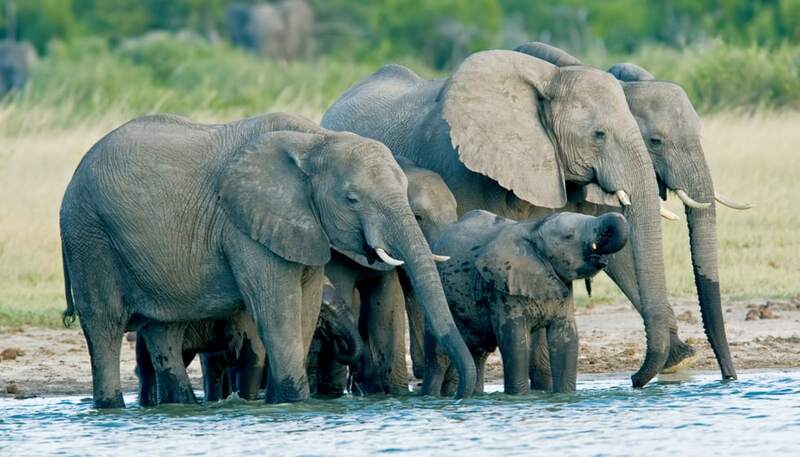 Kruger National Park is one of the best known wildlife reserves in Africa. Not only is it home to the Big 5, but also stunning natural scenery and some of the best accommodation options in the Lowveld. The self-drive option from Johannesburg to Kruger, incorporates the scenic Mpumalanga region which is famous for Blyde River Canyon, God’s Window and Bourke’s Luck Potholes. If you choose to stay in Hazyview after a scenic drive along the Panorama Route, the park is just a short 10-minute drive from Hippo Hollow Country Estate. 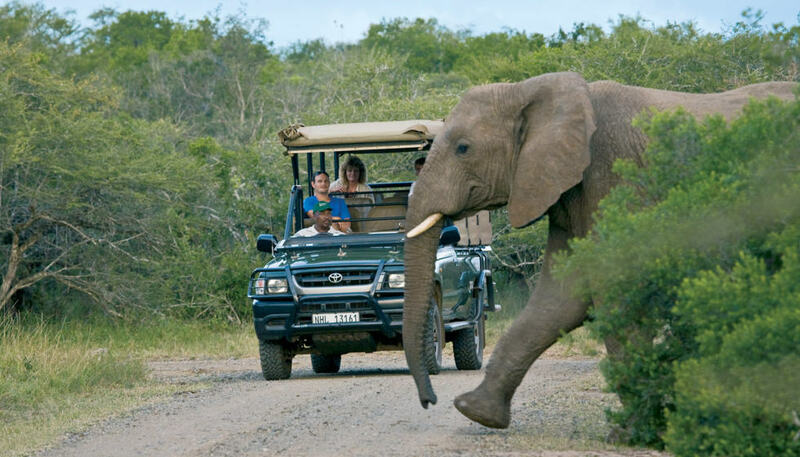 Here are some of our suggestions for self drive trips to Kruger National Park. Most visitors to South Africa make their first point of entry at O. R. Tambo International Airport in Johannesburg. From here, Kruger National Park is about a five hour drive away – depending on which way you go. We’d recommend taking a leisurely drive along Mpumalanga’s renowned Panorama Route. This route takes you past the town of Sabie and the mining village of Pilgrim’s Rest. 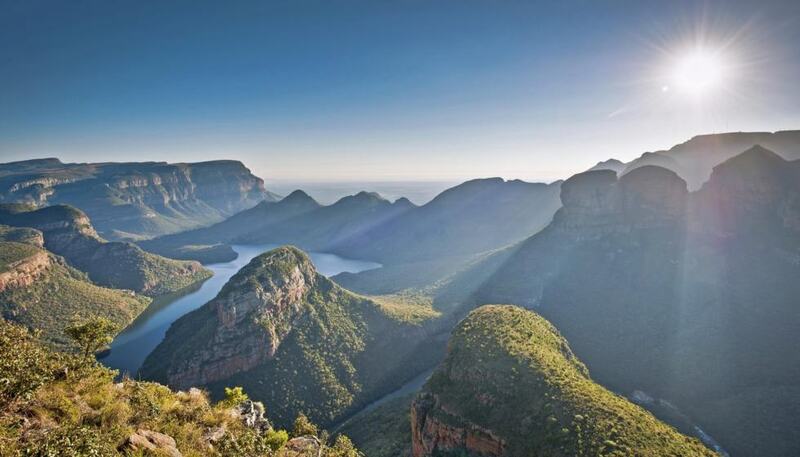 You’ll also pass wonderful natural heritage sights such as Blyde River Canyon – best viewed from God’s Window. Bourke’s Luck Botholes are a natural water feature worth stopping to see. After a day of sightseeing, make your way to Hippo Hollow Hotel in Hazyview for the night. For self-drive visitors to Kruger, there are eight entrance gates into the park which are open from sunrise to sunset throughout the year. 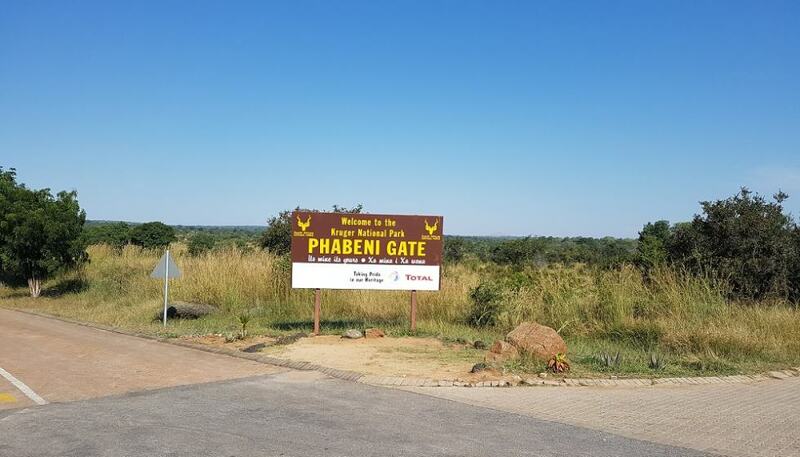 If you are staying in Hazyview, the Phabeni Gate is roughly 15km away allowing visitors to spend as much time in the park as possible. 24 hours in the bush can be broken into four main sections – early morning, daytime, late afternoon and night time. Most of the action happens early morning and late afternoon – so one should plan drives around these times. The busiest gate in the park is the Paul Kruger Gate, about 40 km from Hazyview. This road leads straight the park headquarters at Skukuza, from where there are roads leading to all parts of the park. All visitors to Kruger National Park must each provide an official identity document. All self-drive visitors also have to pay an entrance or conservation fee per person per day at the entrance gate. Visitors staying at SANParks rest camps are required to produce a service voucher with a SANParks Reference number to confirm their stay. Once you have paid your entrance fees, you will be issued with an entrance permit. Make sure to keep this on you at all times. You will also need to show it upon exiting the park. These precautions are to stop unauthorised people from entering and exiting the park. In comparison to other park in Southern Africa, Kruger has an excellent road network. Drive slowly and avoid the temptation to go fast when nothing much appears to be happening in the bush around you. Wildlife blends into the environment and can easily be missed if you are speeding. Make sure to stop and switch off your engine at waterholes, river banks and shady spots. These are often the most rewarding moments on a self drive trip to Kruger. Wildlife always gets right of way on the road. Don’t interfere with animals either by feeding them or driving too close to them. African elephants can be temperamental, so keep your distance. If you respect the animals’ space, they will respect yours. Only get out of your car in designated areas. Be patient and wait your turn at notable sightings. Do not take any flora, fauna or anything else from the park. Drive slowly. Do not go over the speed limit. Exit the park at the stated closing times. If you are planning on visiting the Lowveld on a self drive trip, please don’t hestitate to contact our friendly reservations team for a quote on your stay at Hippo Hollow Country Estate in Hazyview. We are located a short, 10-minute drive from the Phabeni Gate at Kruger National Park. If you are not confident about finding your way through Kruger, we also offer guided game drives and tours that can be arranged during your stay. Please email us at reservations@hippohollow.co.za about your enquiry.